Estrellita Uribe (Strategic and Corporate Communication/Italian Studies 2017) has just started an internship with Pacific Symphony. Below she describes her new role and how the study of Italian language and culture is helping her to advance professionally. 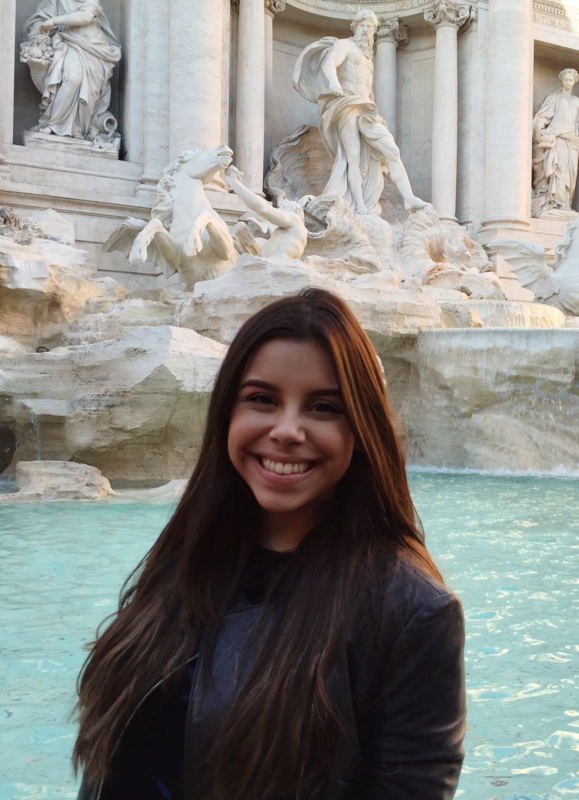 Estrellita Uribe is a senior majoring in Strategic and Corporate Communication and minoring in Italian Studies. During her time at Chapman, she has been involved with Greek life (she was the director of community service for Alpha Phi) and served as president for ISA (International Student Association). She also works at the office of admission giving tours of our beautiful campus. She has a huge passion for languages, Italian is her third language and she is excited to keep learning about Italy and its culture.